Puraniks City Reserva: The grandeur of a villa, in spacious apartments! Thane is the most promising region of the MMR. And, when it comes to connectivity, accessibility, social utilities and infrastructure, along with openness, Thane just tops the charts. Ghodbunder Road in Thane is the jewel in the crown for real-estate development and investment. 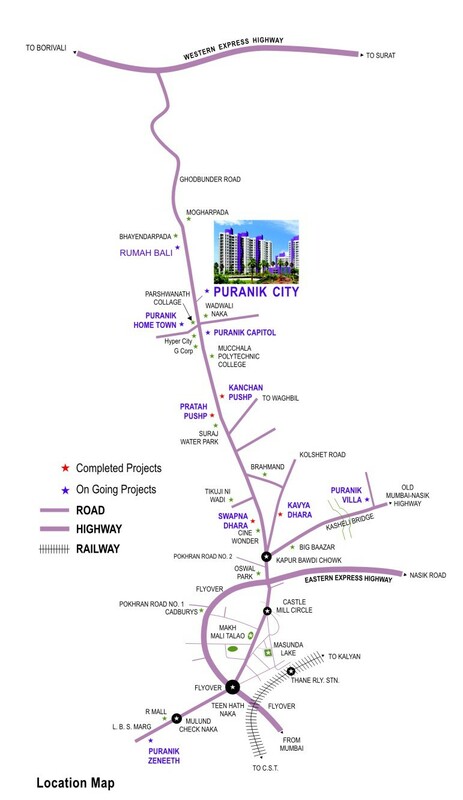 Here, a new regal lifestyle in being carved out in a project called Puraniks City Reserva. The project has accessibility via the WEH and the EEH. The schools, colleges, hospitals, malls, ATM’s, banks and markets etc. are close by. Within close vicinity are Yeoor Hills and the SGNP green treasures as well. Reserve a life of classy comfort and total luxury here. For over an expanse of 3 acres, dwelling abodes have been designed for perfect life, such that there is the comfort of living in your own villa! The homes have no common shared walls, and even have wide patios on every floor to enjoy a leisurely time gazing at mountains or lakes, chit-chatting with neighbours and simply relaxing. 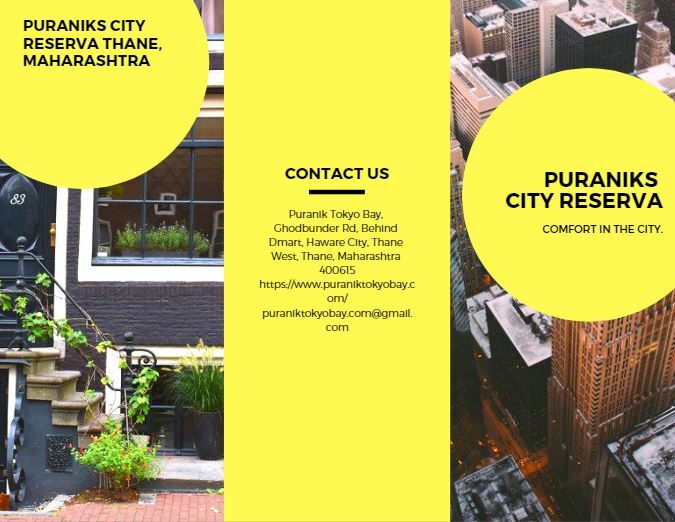 The homes at Puraniks City Reserva Thane are an eclectic mix of 1 and 2 BHK apartments. The enclave is a rich zone with lots of things for everyone. Kids have their own splash pool, adventure zone and a wet park as well. The senior folks have a reflexology area, tea deck, a nook for elders, meditation area and temple garden, trellis walkway, etc. For the young hipsters, there are arenas for skateboarding and skating, an oriental bamboo court, open-air Tai-chi corner, pool-deck lounge. There are private seating alcoves, a large swimming pool, beach pool with palms, celebration garden, BBQ area and an amphitheatre. Clearly, lots of happening things at this place! The homes here are quite well positioned in terms of cost. 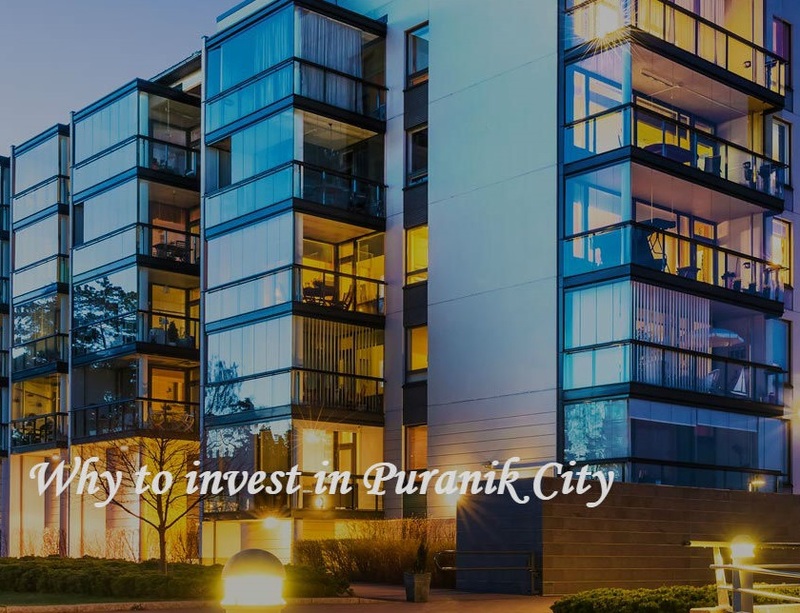 The Puraniks City Reserva price can be obtained on request. It is backed by many payment plans to choose from. Whether you wish to invest or live here, this is a sensible choice for you and your family. As follows, the projectis a vibrant enclave that will nourish the spirit of shared community living with grace and élan! Unobstructed View from Every Apartment.